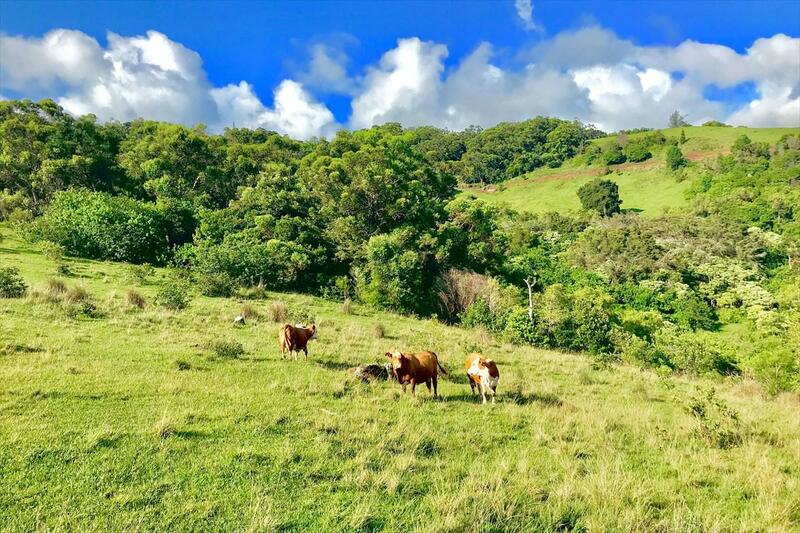 A beautiful piece of former pasture land on Kauai's South Shore. 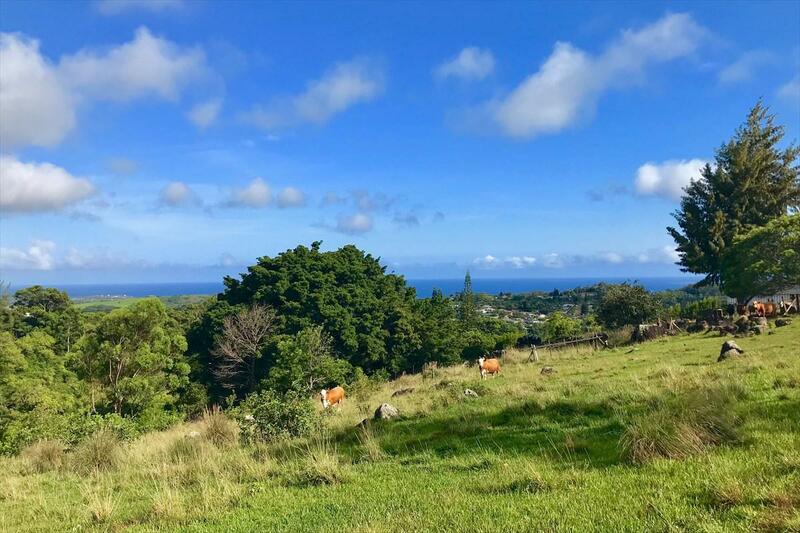 Set high against the mountains on a very quiet and little traveled road, it's private stadium seating for views of the South Shore.Build at the top of the hill and enjoy a broad ocean view and a lush, secluded valley where you can see horses grazing on a hillside meadow. The view of the surrounding hills and mountains is stunning.The hilltop stays cool with the pleasant and fragrant breeze. Create an orchard and private walking trail in your valley and live the rural dream. 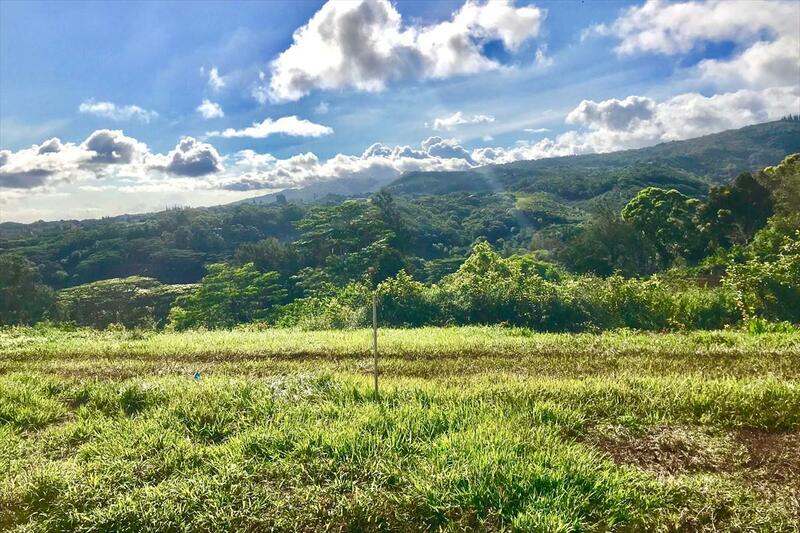 With over 5 acres to enjoy, possibilities are endless. 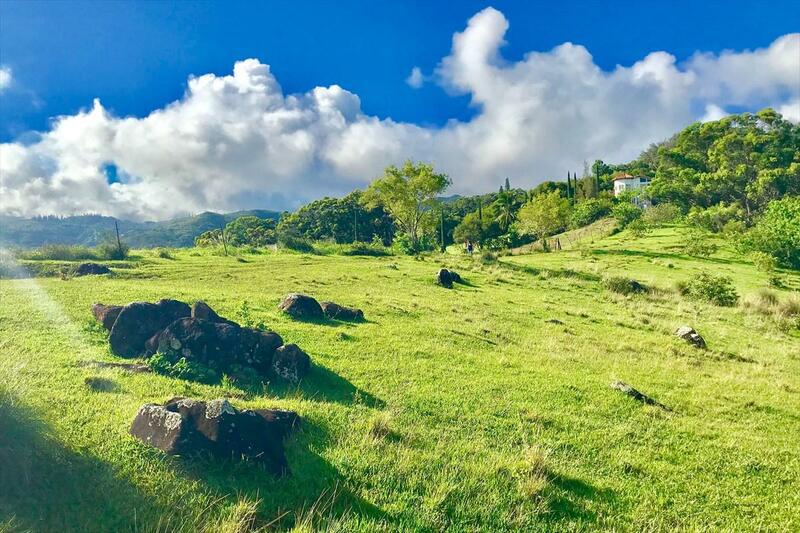 20 Minutes from Lihue and Poipu's beaches but as secluded as you could want. This is an authentic piece of Kauai.The Water Dept. will not provide a meter to this property and as a result there will be no building permit issued. The only solution offered is for the owner to pay to upgrade the County's system which is likely to exceed $500,000. Serious inquiries only.